Is this rivalry REAL OR just a ploy to get more ATTENTION? 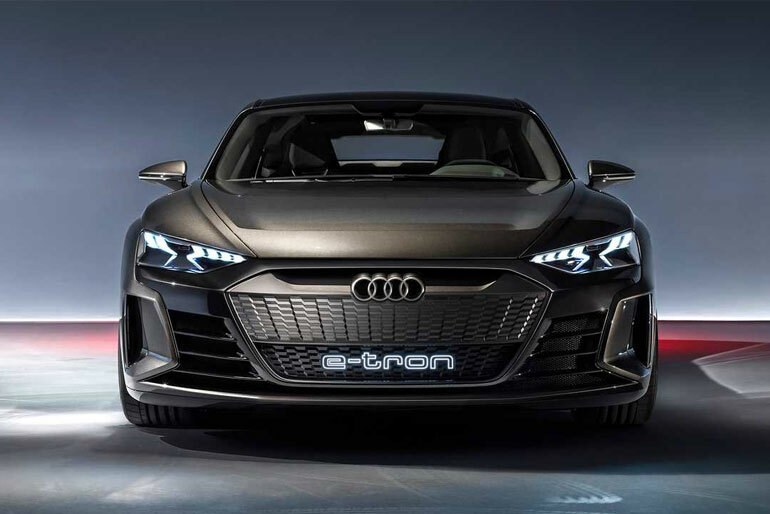 After years of rumors and clues, last September we met what will be Audi’s first production electric car, the Audi e-Tron, which arrives in SUV format and promises us more than 400 kilometers of autonomy with its battery of 95 kWh, in addition to replacing the mirrors by cameras. 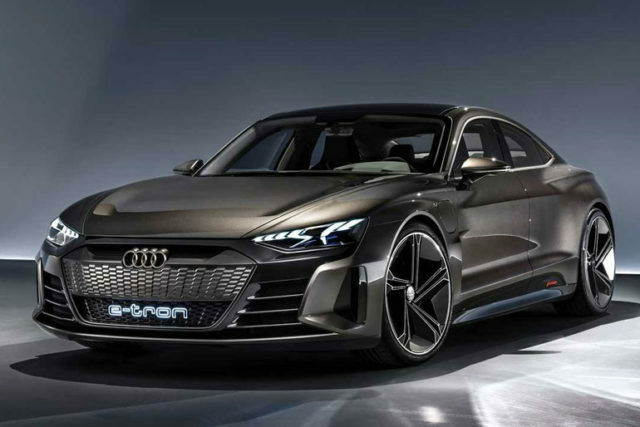 Now the Audi is taking this to one step further by introducing a sibling car of E-Tron, the E-Tron Sportback. Both of these cars following the latest trend of fully electric cars are 100% electric. 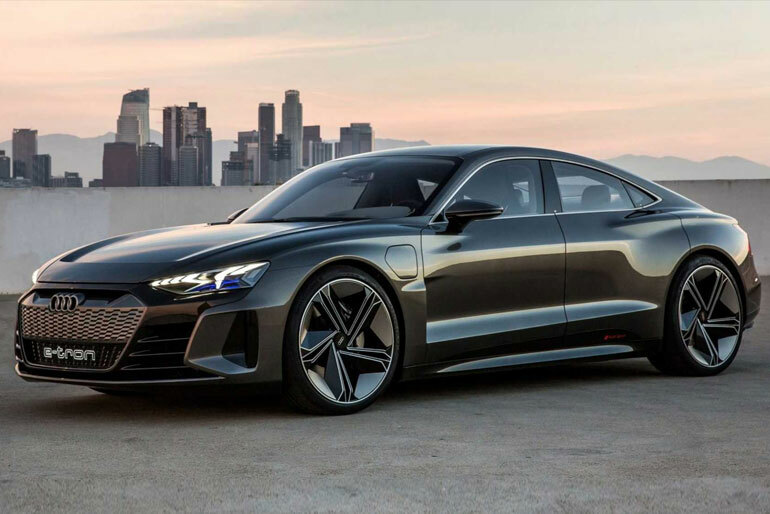 Tesla is giving a hard time to Audi by having a fully electric car of itself, the Model S, launching in late 2020. This rivalry doesn’t just end here instead of another car of Tesla namely the model 3 is competing against A4 sized sedan resembling its mother car the E-Tron GT. Both of these cars are to be launched at the same time, and the car enthusiast is excited to see who will win in this race of best electric cars. 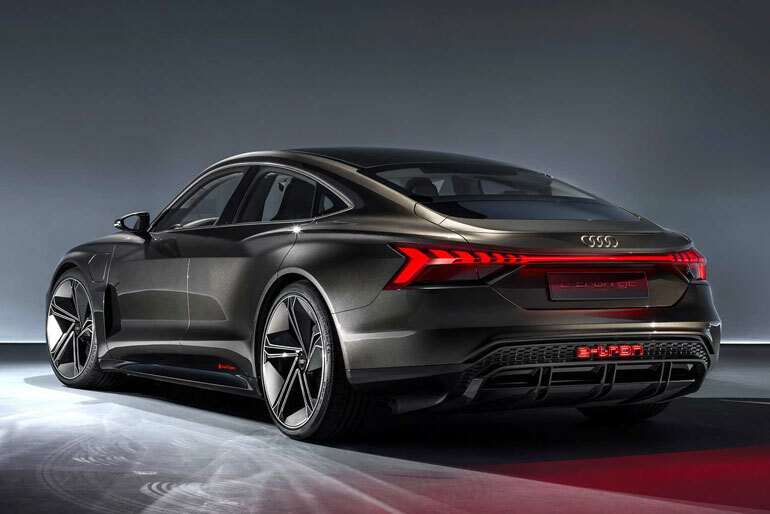 If you think that we have made this rivalry in our heads and there is no way that these cars are launching at the same time, then you might be wrong because the news of electric sedan’s launch is given by none other than the head of designs at Audi AG, Mr. Marc Lichte. He, without getting into too many details, revealed that the work for new smaller A4 sized sedan has already been started it will resemble A6 in a lot of ways. Tesla is also excited to introduce its new version of model 3 to the world. In theory it will eventually arrive, but, for now, the manufacturer of Elon Musk has given priority to the most sophisticated and premium Model 3. Soon the world will see which one wins the hearts of masses.